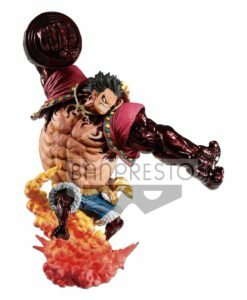 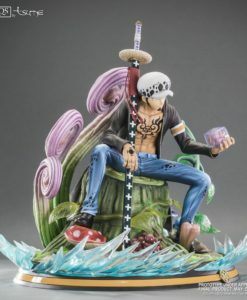 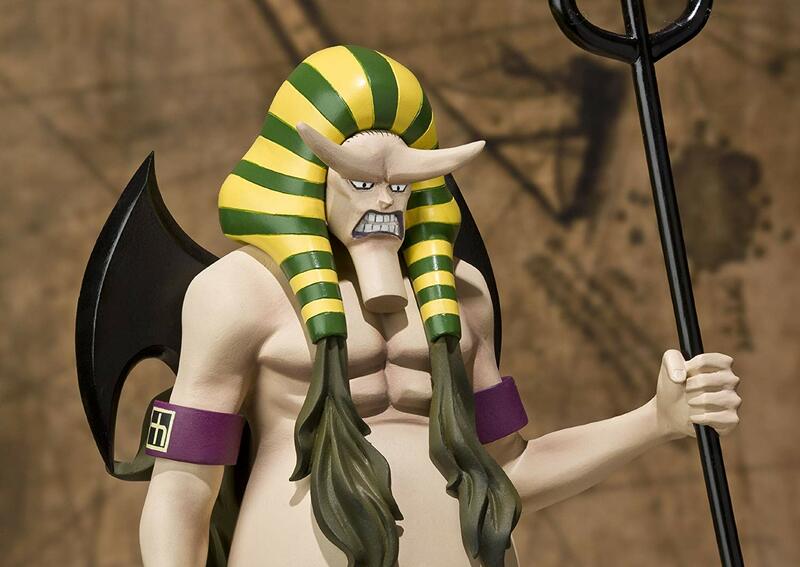 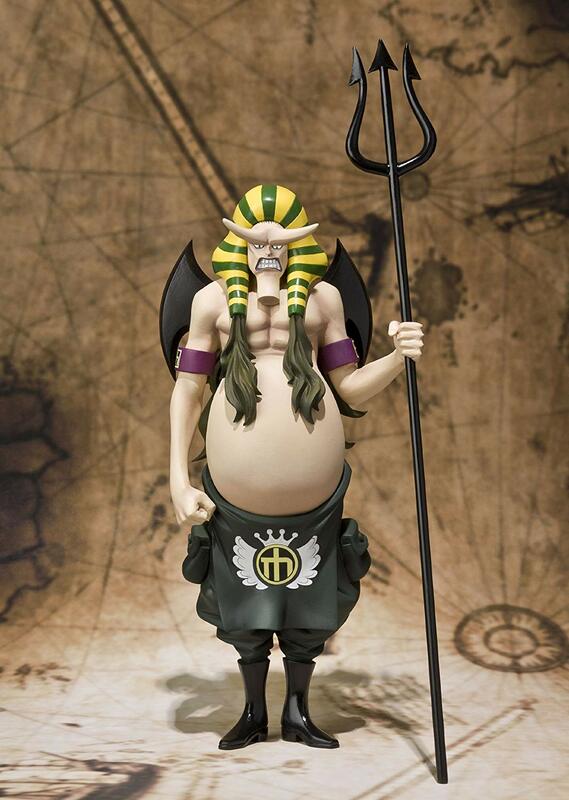 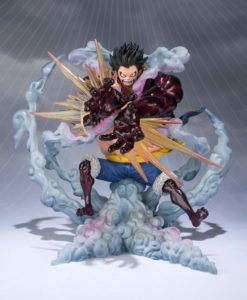 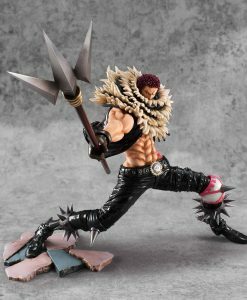 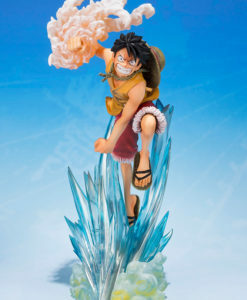 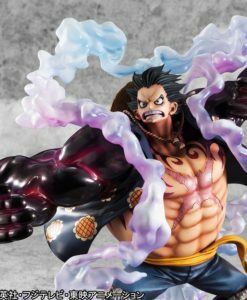 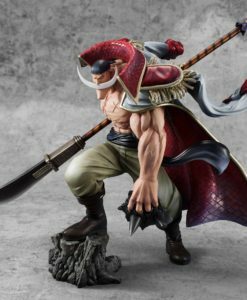 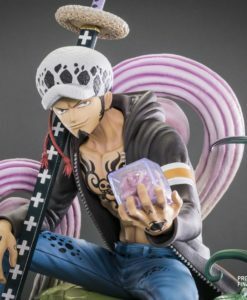 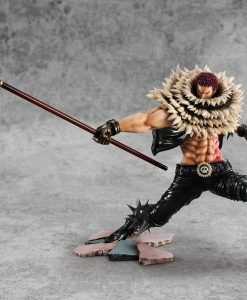 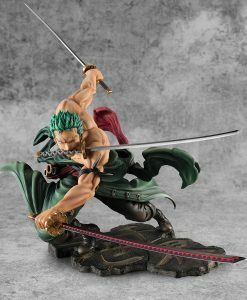 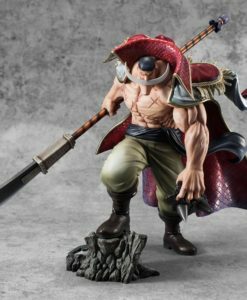 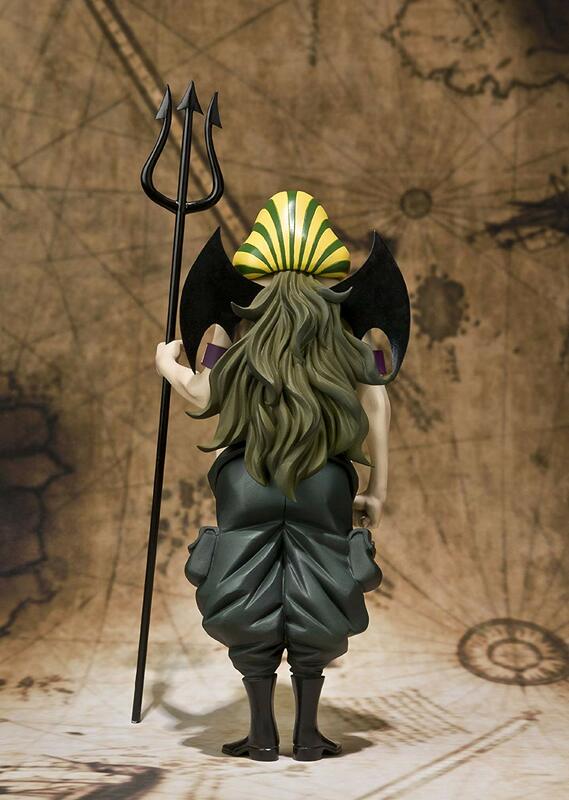 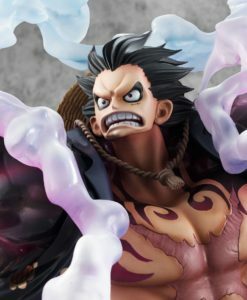 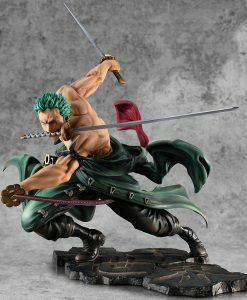 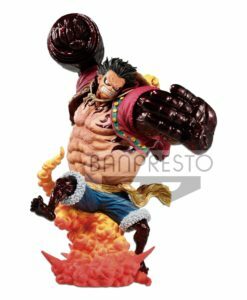 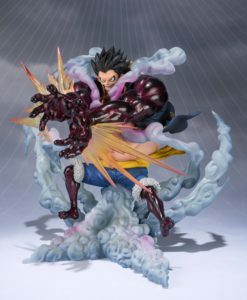 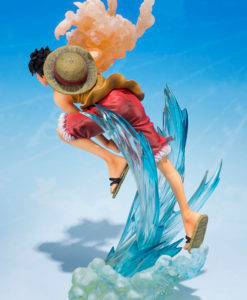 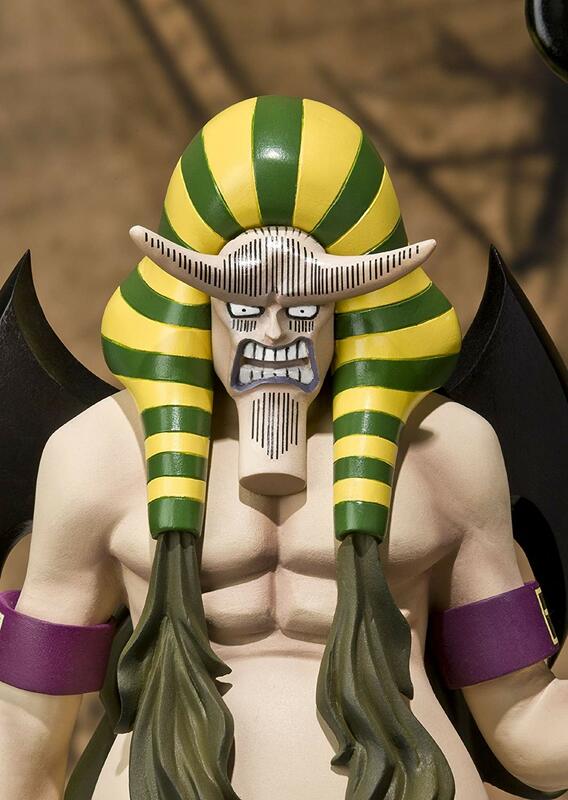 The ambitions and demonic pharaoh-styled Vice-Warden of Impel Down will grace the ranks of the One Piece FiguartsZERO series line-up. 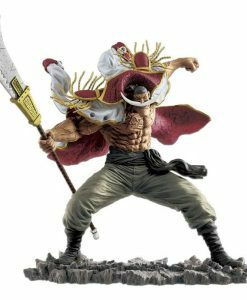 The ambitions and demonic pharaoh-styled Vice-Warden of Impel Down will grace the ranks of the One Piece FiguartsZERO series line-up. 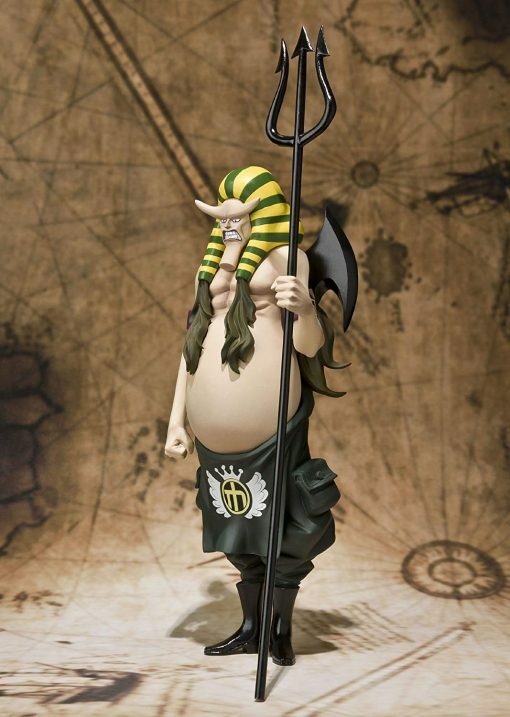 Featured standing at with rotund belly and massive spear, figurine set also includes interchangeable face parts (two facial expressions possible) and special display stand.